I read this article and found it very interesting, thought it might be something for you. 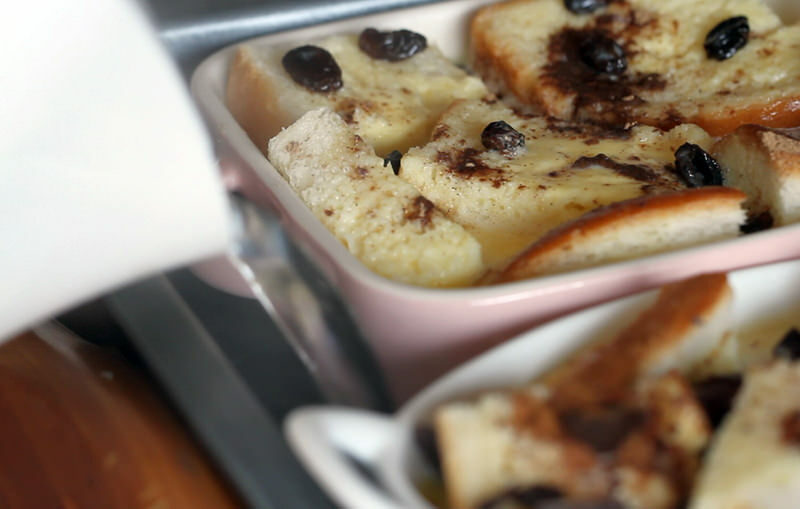 The article is called Chocolate Cinnamon Bread Pudding Recipe and is located at http://eugeniekitchen.com/chocolate-cinnamon-bread-pudding/. Here goes delicious chocolate cinnamon bread pudding. 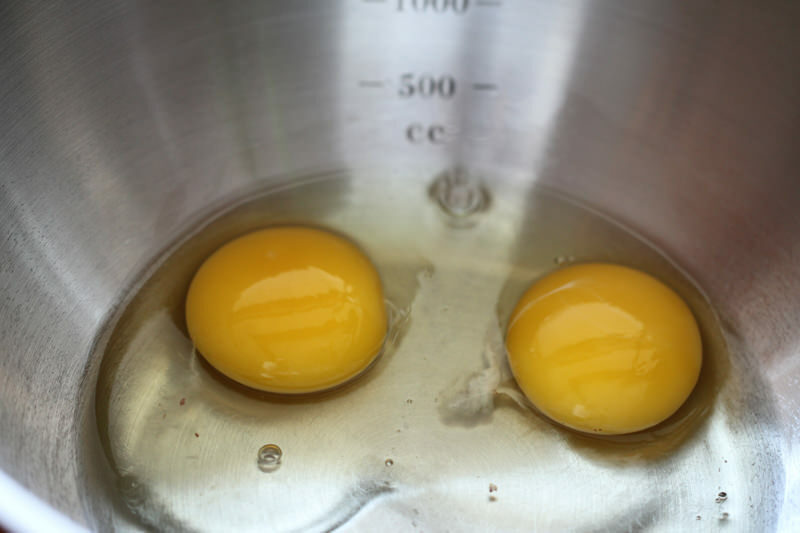 Preparation Preheat the oven to 320 degrees F (160 C). Spread butter on the bread slices and cut them in bite-size. 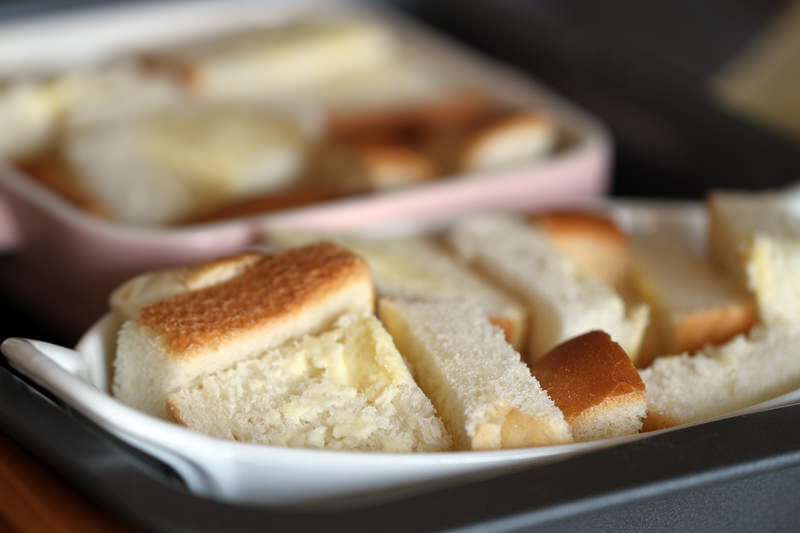 Arrange the breads on the bottom of the ramekins. Distribute chopped chocolates evenly between and inside of breads. Dust with ground cinnamon. 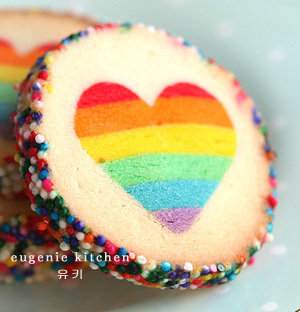 Bake Place ramekins in a large tin plate and fill the tin half-full with boiling water. 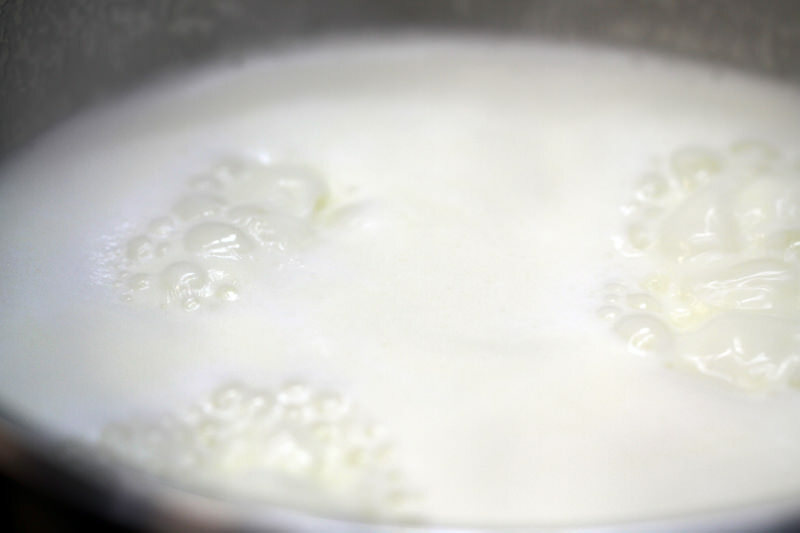 Put the pan in the oven and bake for 40 to 45 minutes, or until the custard is set. And let cool for 10 minutes in the tin. 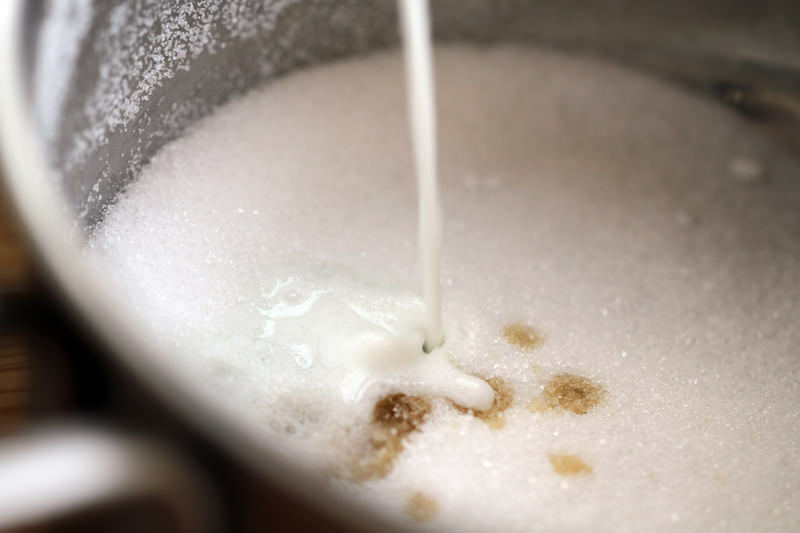 Serve Then sprinkle with light brown sugar or confectioner’s sugar. 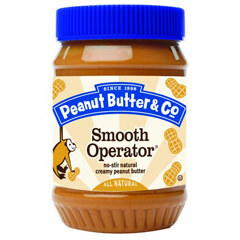 And drizzle salted butter caramel if desired. Serve when hot. 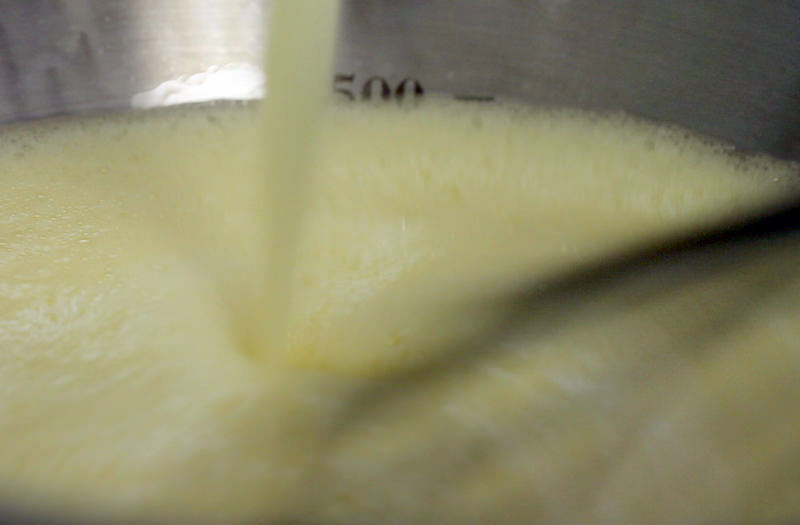 Then pour in the custard. 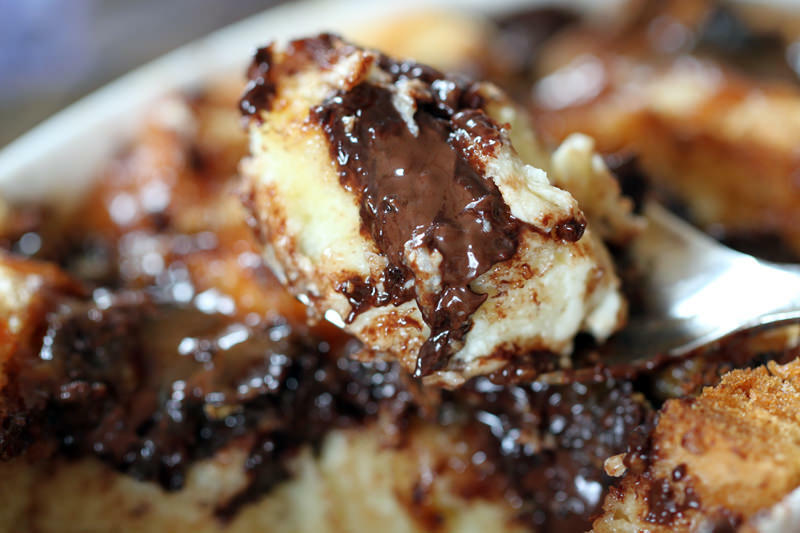 Very chocolaty bread pudding for chocolate lovers. Why do we need to place the ramekins in a tin plate that is filled with boiling water before putting in the oven? I noticed the same method in the creme caramel. Does this have to do with the custard? Tq. 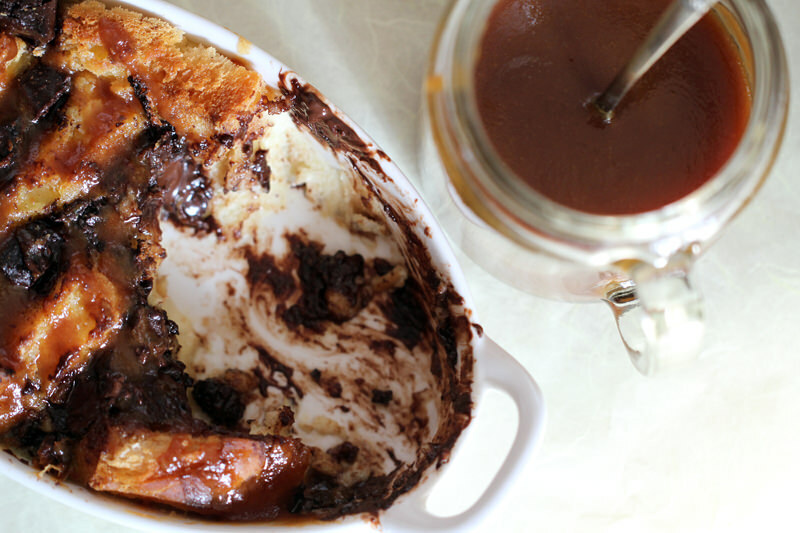 Hi, on the chocolate bread pudding, the direction given seem to be a mixture of Easy bread pudding…. a bit confused. 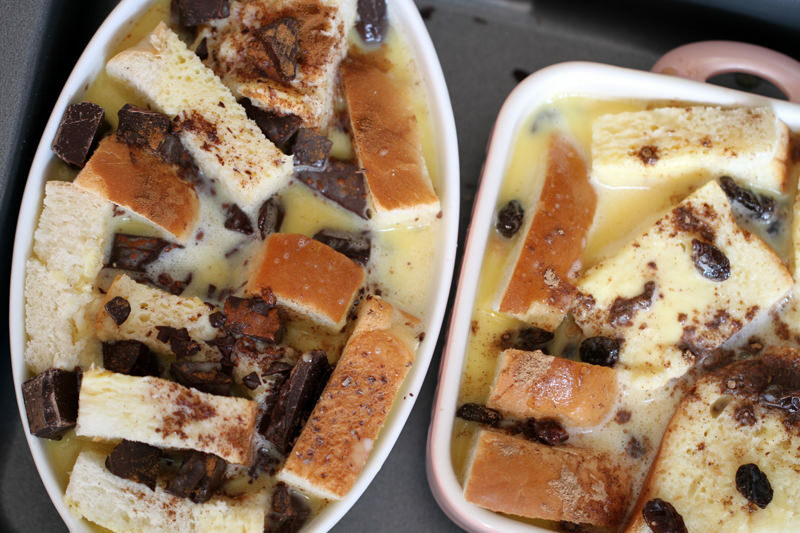 Do you still need rum and raisins for this chocolate bread pudding?